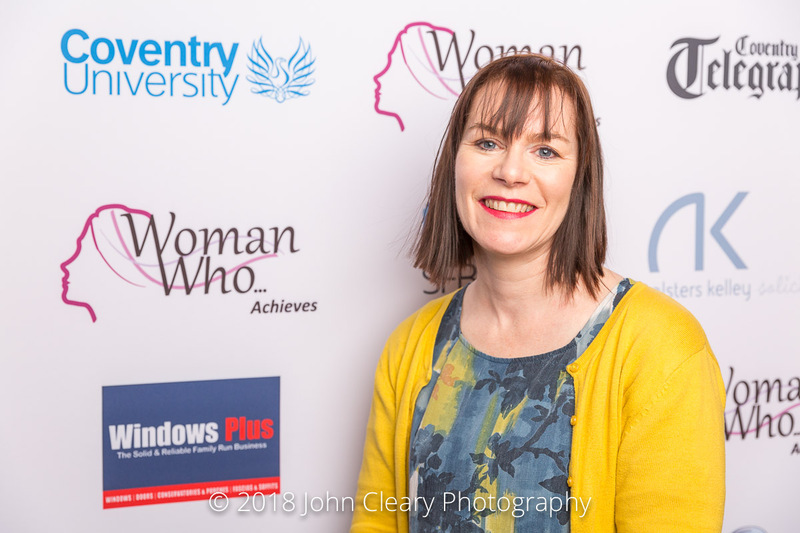 Introducing Moira Morriss of Moira Morriss Memorials Finalist in the Woman Who…Achieves Small Business (Retail & Products) Category, sponsored by Coventry Telegraph. Come along and support Moira and our other Finalists at the Awards Lunch which takes place on Friday 27th April at Coombe Abbey Hotel. It’s an afternoon of entertainment, inspiration and celebration. Everyone is welcome. I own a Stone Carving company specialising in headstones and memorials. I am a practicing stone carver and also carve creatively for commissions and restoration pieces. I have spent 30 years in the stone industry working both “on the tools” and in managerial positions. I am now concentrating on my business full time. I am enjoying using my knowledge to push the boundaries in traditional carving, letter cutting and abstract carving. I am passionate about stone and also give talks “A life in stone” as a way to promote the industry and its history and encourage other women to enter the trade.